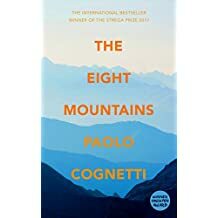 Cognetti’s dbut novel in English, this won the 2017 Strega Prize in Italy and rights have sold in 35 countries. 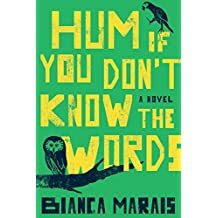 Pietro, a lonely city boy, spends his summers in a secluded valley in the Italian Alps, where he meets Bruno, the son of a local stonemason. Their resulting friendship spans three decades…. A superlead for Granta, this dbut is a novel of three asymmetrical parts. In New York, a young editor begins an affair with a world-famous older author. In Heathrow Airport, an Iraqi-American economist is detained en route to Kurdistan. The third act returns to the older author as he makes an appearance on BBC Radio 4’s “Desert Island Discs”…. 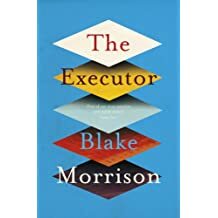 A man becomes the literary executor of a friend’s estate and faces a moral dilemma when he uncovers some previously unpublished, potentially explosive material…. 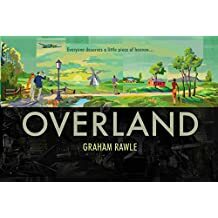 Latest from the writer and collage artist is set in California, 1942, and tells the story of a Hollywood set-designer who is hired by the US army to make a factory disappear. He must hide Burbank’s aircraft plant from Japanese planes, and so begins to build streets and houses on the roof and employs extras to wander around. Meanwhile, far beneath, women work in the darkness of Underland, welding aircraft parts, until the day a fishing hook descends from the roof. To be read in landscape format, it sounds amazing…. 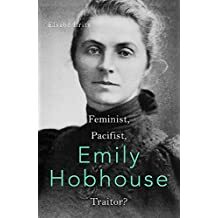 Opposing British internment camps during the war against the Boers in southern Africa, and as a pacifist during the First World War, Hobhouse found herself mostly on the wrong side of the stories that patriots like to tell. But it is high time the story of this remarkable pacifist was told, says Robinson. 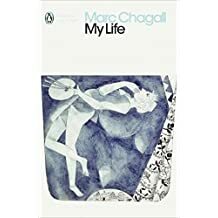 New to Penguin Modern Classics, Chagall’s “colourful, hilarious, dream-like” autobiography reads like one of his paintings. Illustrated with 20 plates and 30 line drawings, it is also a “spectacular” description of rural Russia, Paris in the Golden Age, and the Russian Revolution. Gorgeous…. May 2018 will mark 70 years since Israel declared its independence. 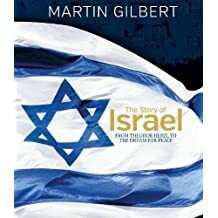 Here, the leading expert on Jewish history tells the story of the country, supported by more than 150 photographs and maps, as well as rare documents including pages from Theodor Herzl’s diary, ID pages of Exodus refugees and Ben Gurion’s copy of his Declaration of Independence speech…. 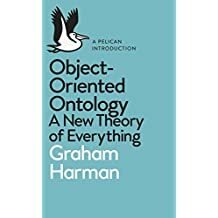 “Brilliant” new introduction to OOO, or Object Orientated Ontology which rejects the idea of human specialness, and argues that objects, whether real, fictional, natural, artificial, human or non-human are mutually autonomous. It is the most influential philosophical movement in contemporary intellectual life, I’m told…. 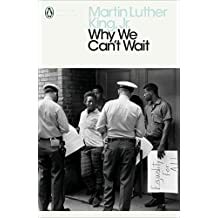 This classic exploration of the civil rights movement originally published in 1964, and now republished to coincide with the 50th anniversary of Martin Luther King’s assassination (in April 2018) focuses on Birmingham, Alabama, and its place within the wider movement…. 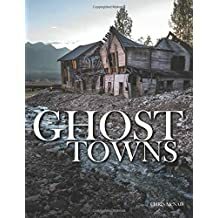 From Pripyat in Ukraine to Bodie in California and English villages requisitioned by the Ministry of Defence during the Second World War, over 100 colour photographs of abandoned towns, cities and settlements worldwide, accompanied by the stories of why they were left to nature. Do you eat mashed potato or mashed potatoes? Did you need to google mugwump when Boris Johnson laid into Jeremy Corbyn that time? 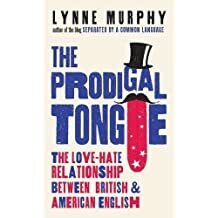 I thoroughly enjoyed dipping into this entertaining dissection of the linguistic myths surrounding British and American English, by a US linguistics professor based in the UK who is also the author of popular (3,000 hits a day) blog. 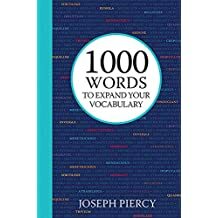 The Oxford English Dictionary contains 175,000 words in common usage but linguists estimate that a vocabulary of 3,000 is sufficient to cover 95% of our daily requirements. This book aims to alleviate that paucity by providing a lexicography to boost your word power. Bellicose, inveigle, or sibilant, anyone? 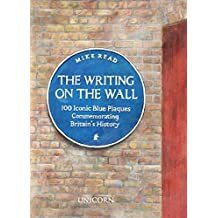 The former Radio 1 DJ and now chair of the British Plaque Trust takes us on a journey through Britain via 100 blue plaques commemorating the residences of notable people. Published to coincide with Read’s unveiling of a Buddy Holly plaque…. 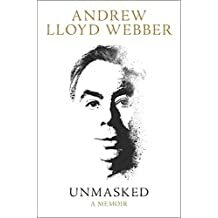 Published to coincide with his 70th birthday, a “candid” memoir by Lord Lloyd Webber, composer of some of the most popular musicals in the history of musical theatre. The memoir covers the first four decades of his life, from his birth in South Kensington in 1948 to a composer father and a piano teacher mother “of a decidedly bohemian persuasion”. And among his eccentric relatives was zany Auntie Vi who, I’m told, wrote the first gay cookbook. The book culminates with the opening night of “Phantom of the Opera” in 1985, presumably leaving the way open for Volume 2…. 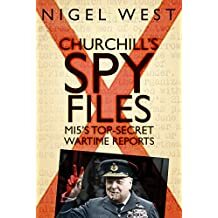 The security and espionage expert reveals his “genuinely ground-breaking” research about previously unknown spy missions during the Second World War. “Perhaps the last great cache of documents to be uncovered,” includes many pages annotated by Churchill himself…. Robin, a 10-year-old white girl growing up in 1970s Johannesburg, is cared for by Xhosa woman Beauty after the Soweto uprising. 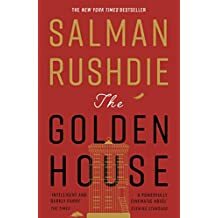 The New York Times bestseller about the fall of the Golden family, who arrive in Manhattan for mysterious reasons and assume new identities. “A sprightly portrait of American life from Obama’s election to the rise of Trump,” said the Mail on Sunday…. 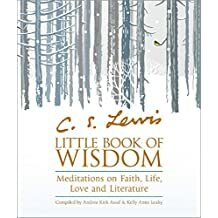 Bite-sized nuggets of inspiration gleaned from the writing of the author and Christian theologist. 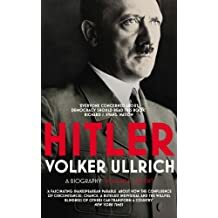 The first volume, covering 1889-39, in a biography of Hitler. 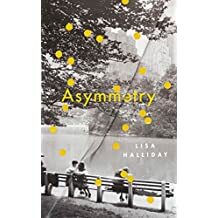 A book of the year in the New York Times, Times Literary Supplement and the Times.